I am a Mexico Destination Wedding photographer based in Playa del Carmen and Cancun in Mexico. Wedding Photography is more than my profession, it’s my passion, I thrive on preserving a unique occasion as an irreplaceable and transcendent gift via a professional and creative vision. I know choosing a wedding photographer can be a difficult. 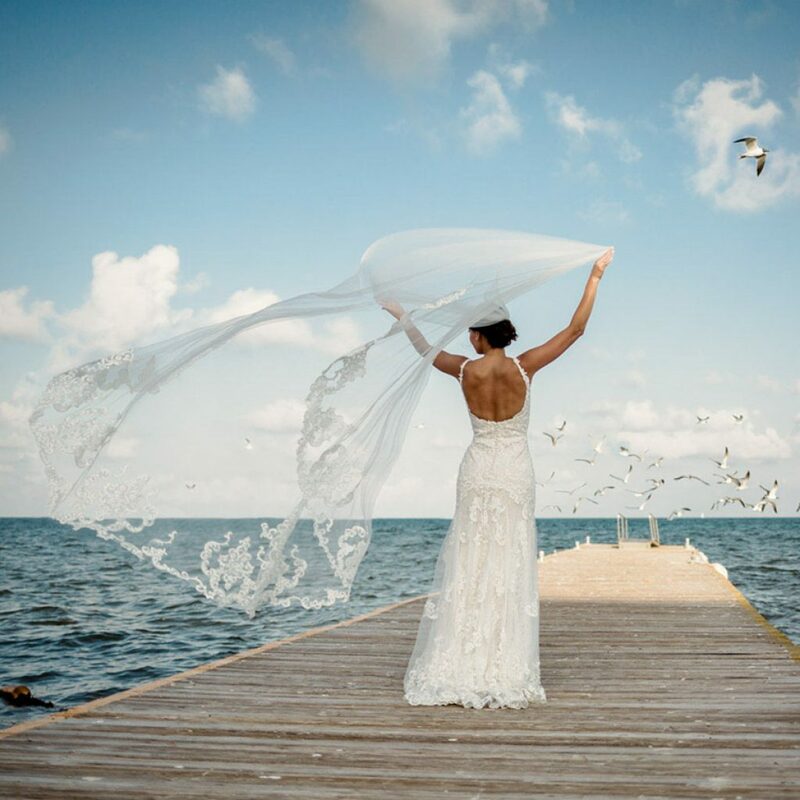 With some of the best wedding photographers in Playa del Carmen to choose from, it can be difficult to find the perfect match for you and your wedding day. That is why I vow to listen to any concerns you may have and ensure you only have the most authentic shots of your wedding celebration. My photographic style adopts a flamboyant combination of editorial photography mixed with spontaneous, authentic and vivacious moments which simply can not be directed. Let´s start planning your wedding adventure! You both said yes to forever! 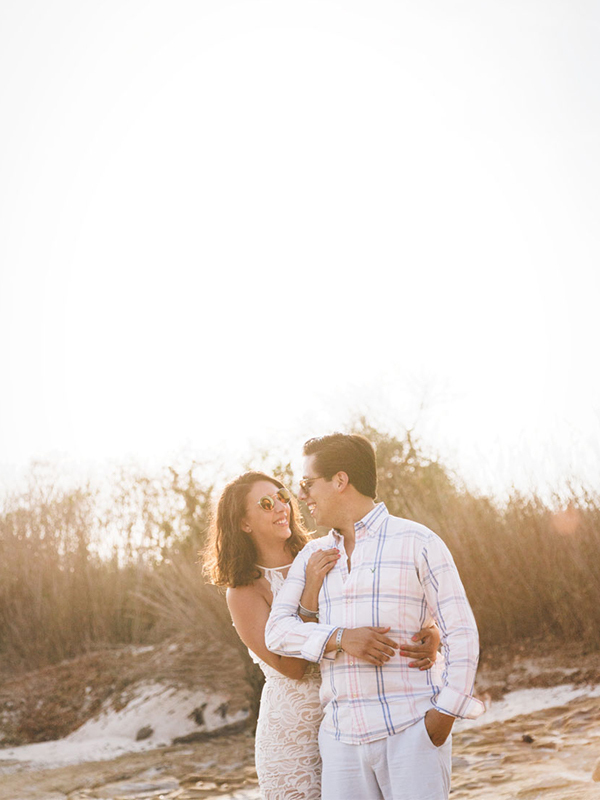 How about a pre-wedding engagement session on the beach in Tulum, Playa del Carmen, Puerto Vallarta, or in a colonial hacienda in Merida Yucatan? As a Mexico Destination Wedding Photographer, we take pride in framing the moment of anticipation. Because its where the path to happiness begins. The celebration of an occasion that inspires love in everyone around you. As a Mexico Destination Wedding Photographer we seek to translate this occasion into wonderful images of happiness. Regardless of whether you host your wedding on a pristine beach in the Riviera Maya or a majestic hacienda in Merida Yucatan. We will travel to wherever you are hosting your destination wedding in Mexico. Take a look into our archives for wedding inspiration in Mexico, we have charming secrets about destination wedding locations; weddings in Cancun, weddings in Playa del Carmen, weddings in Puerto Vallarta, Merida ...and all of Mexico. We also share destination wedding advice and wedding venue reviews in Mexico. Would you like to share your experience about your wedding in Mexico? Get in touch. Queremos decirte que nos encantó tenerte como nuestro fotógrafo! Es realmente satisfactorio ver la pasión con la que haces tu trabajo y el cuidado que pones a cada detalle, todo esto se vio reflejado en unas increíbles fotografías que nos quedarán por siempre para recordar un día tan especial para nosotros. We were incredibly satisfied with you Gareth and would do it again in a second. Many thanks to Suha for the recommendation as we were on our way to pay for a lesser quality photographer and fewer hours of time. You were worth every dime and we LOVE our photos. I have been telling all of my friends about your work and will continue to do so. THANK YOU VERY MUCH! Working with Gareth was a wonderful experience. The photos he took were way beyond our expectations and every single photo turned out absolutely gorgeous!!! He made everyone feel incredibly comfortable and relaxed the whole evening. He did an amazing job of capturing every moment including the very sweet to the incredibly fun moments. We will cherish our photos forever and couldn't be more grateful that he was a part of our special day. You would be crazy not to work with him!! Gareth, as our photographer, you are one of the many highlights of our day. You were so attentive and flexible and you really went out of your way to please. 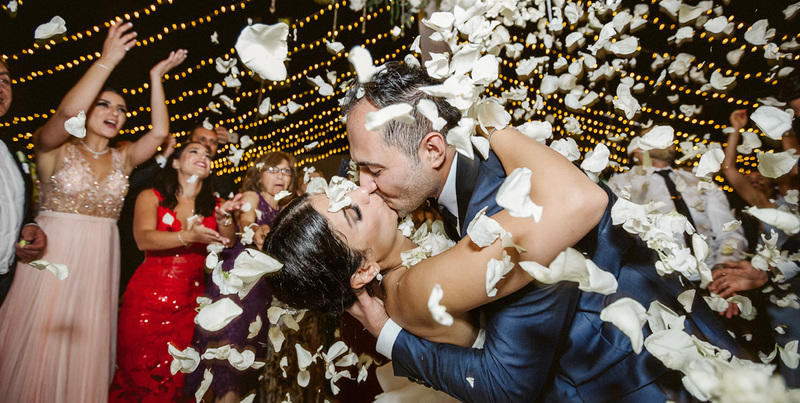 I am so beyond pleased that my research of wedding photographers led to you because not only was the work you provided the day of remarkable, the actual product you produced was simply amazing and helped us to relive our special day in such a thoughtful and beautiful way.